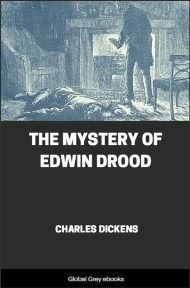 Originally serialised in 1843 and 1844, Dickens thought this novel to be his best work, even though it was one of his least popular novels. 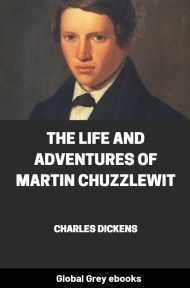 Like nearly all of his novels, Martin Chuzzlewit was released to the public in monthly instalments. 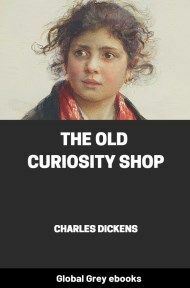 Early sales of the monthly parts were disappointing, compared to previous works, so Dickens changed the plot to send the title character to America. This allowed the author to portray the United States (which he had visited in 1842) satirically as a near wilderness with pockets of civilisation filled with deceptive and self-promoting hucksters. 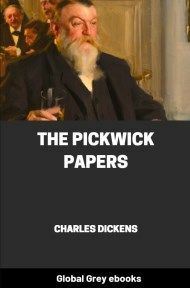 The main theme of the novel, according to a preface by Dickens, is selfishness, portrayed in a satirical fashion using all the members of the Chuzzlewit family. 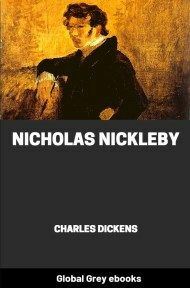 The novel is also notable for two of Dickens' great villains, Seth Pecksniff and Jonas Chuzzlewit. There was, within a few years, in the possession of a highly respectable and in every way credible and unimpeachable member of the Chuzzlewit Family (for his bitterest enemy never dared to hint at his being otherwise than a wealthy man), a dark lantern of undoubted antiquity; rendered still more interesting by being, in shape and pattern, extremely like such as are in use at the present day.